We take pride in providing the freshest mushrooms available to consumers through distribution to grocery stores and restaurants. 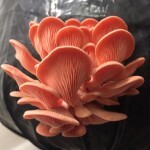 At Bear River Mushroom, we grow several varieties of gourmet mushrooms. 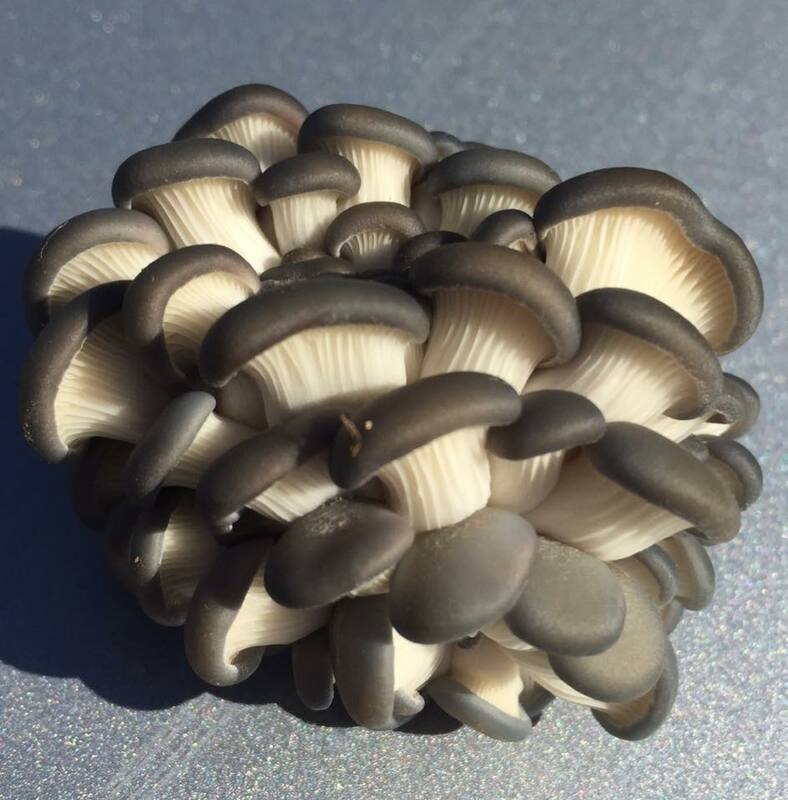 Oyster Mushrooms, King Trumpet, Shiitake, and Lion’s Mane are just some of the varieties we are growing throughout the year. Contact us to see how we can supply your specialty mushroom needs or check out our Facebook page for all our favorite mushroom information. If you like mushrooms you should try these oyster mushrooms. They have the best texture of any mushroom I’ve had in the states! 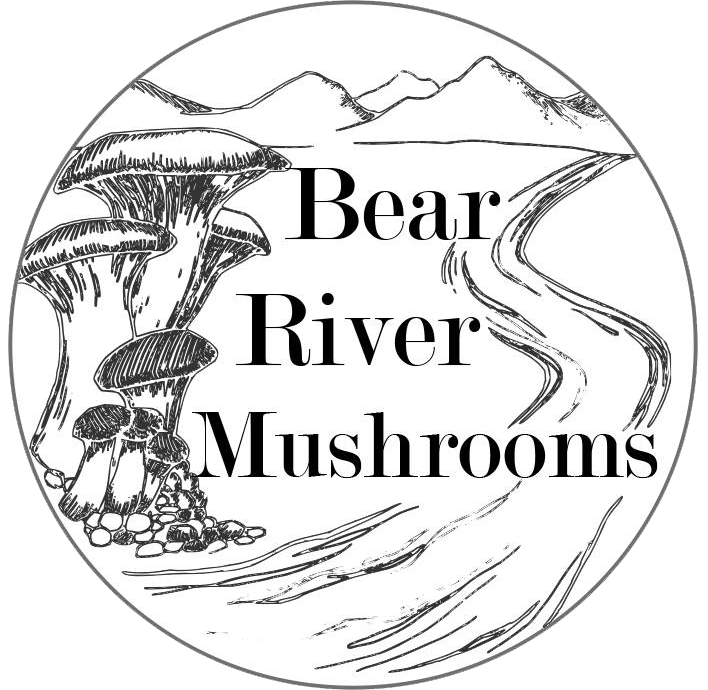 Bear River Mushrooms was established in 2015 by three mushroom enthusiasts who have all come to call beautiful Cache Valley home. Each has brought with us a love of fresh, quality mushrooms along with the expertise to produce them. 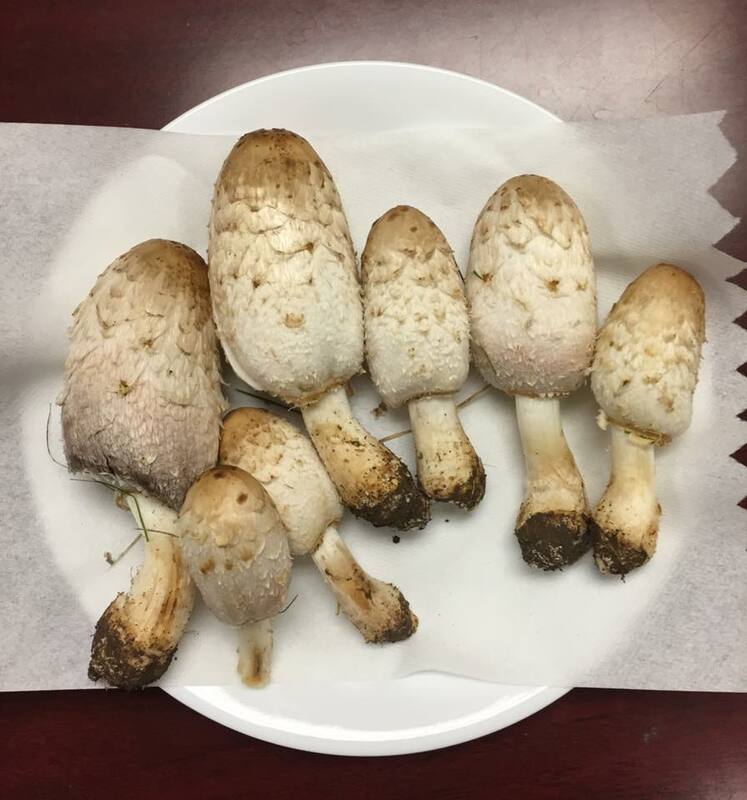 We are excited to share our love of fine mushrooms with the communities of Northern Utah we have grown to love. 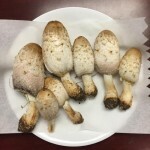 This entry was posted in Food and tagged Food, Mushrooms on May 14, 2017 .